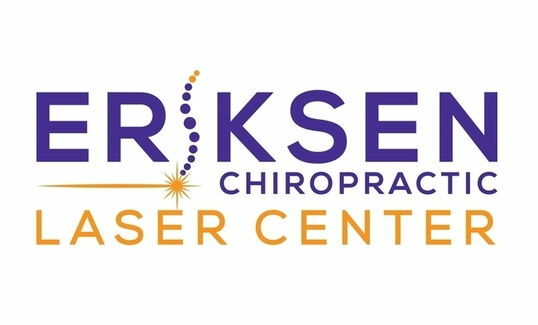 Welcome to the Eriksen Chiropractic Laser Center new patient center! 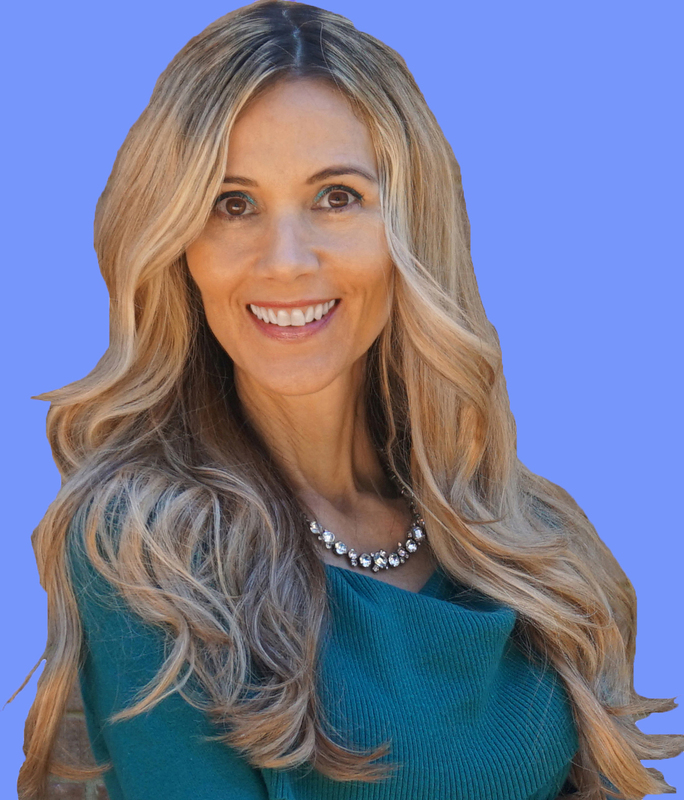 That's why at Eriksen Chiropractic Laser Center our aim is to remove any unnecessary stress or tension and make you feel comfortable during your visit with our chiropractor. In this area of the website, you will be able to take care of items necessary for your visit prior to arriving. If you have any questions at any time, please don't hesitate to contact our Dothan chiropractic office at (334) 793-7992!